Villa type complex with several independent accommodations. Possibility to book a studio or Bungalow, small Oasis in the middle of a plantation of banana trees. 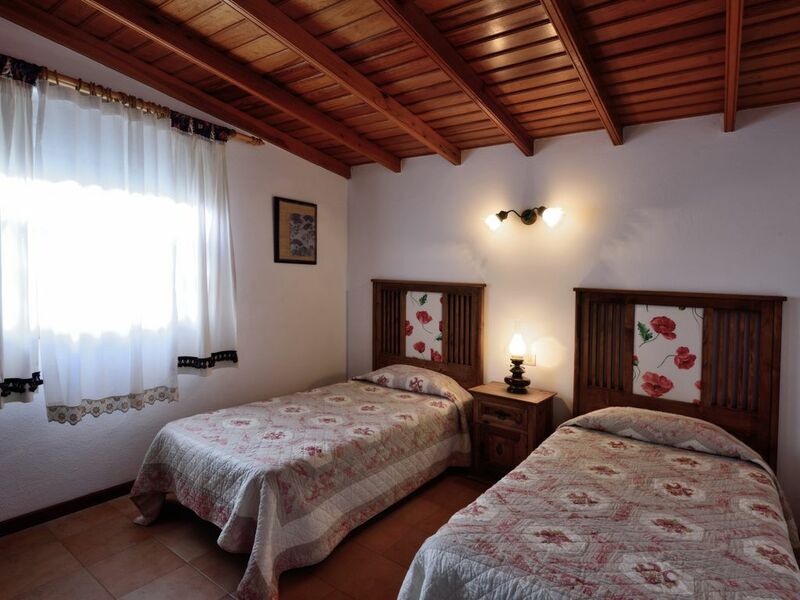 The complex consists of several Canarian buildings with fantastic wooden ceilings and a very familiar environment. It has a pool with sun loungers on a large solarium, reading area under its trees and wifi area around the pool. Its tropical gardens are made up of a great variety of plants and trees.